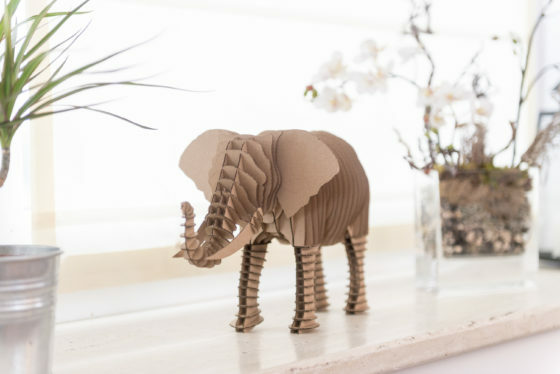 We present to you our elephant – Frank. 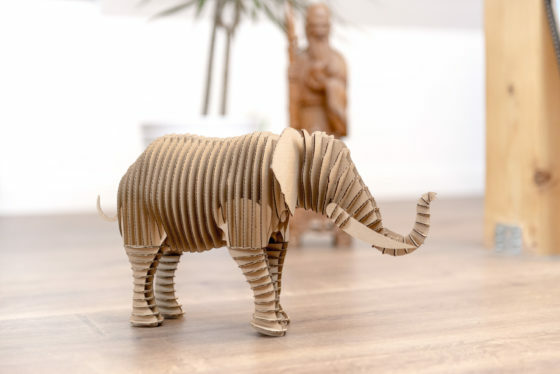 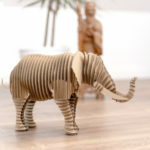 Self-folding elephant is a great fun for the whole family. 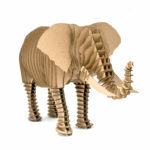 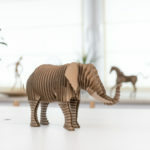 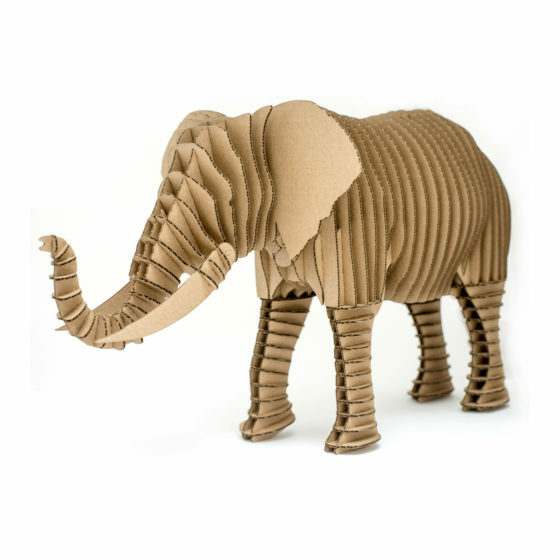 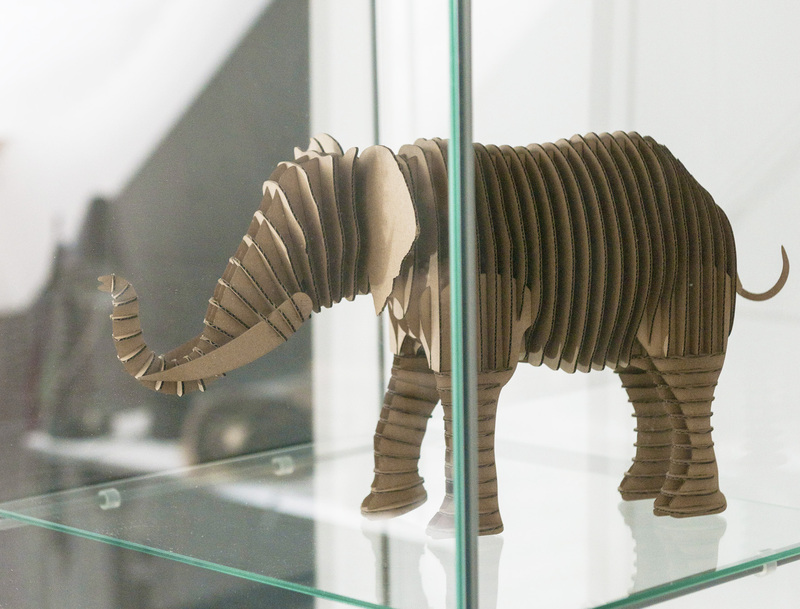 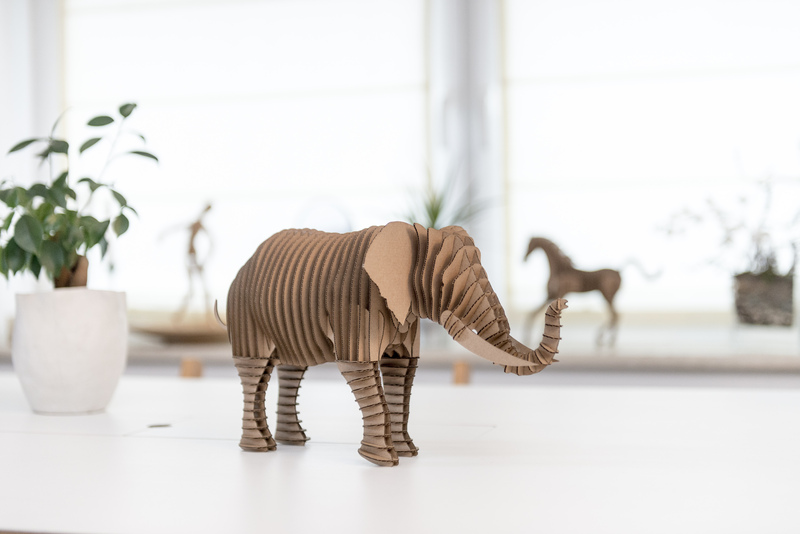 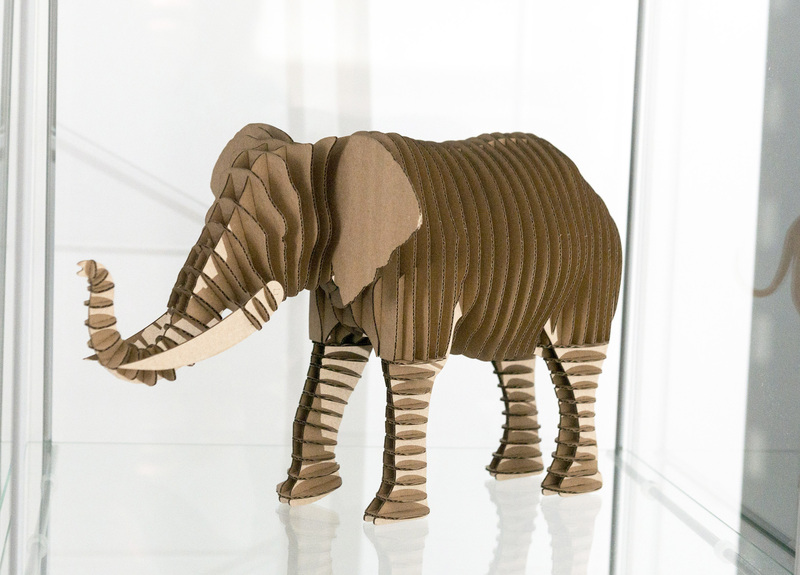 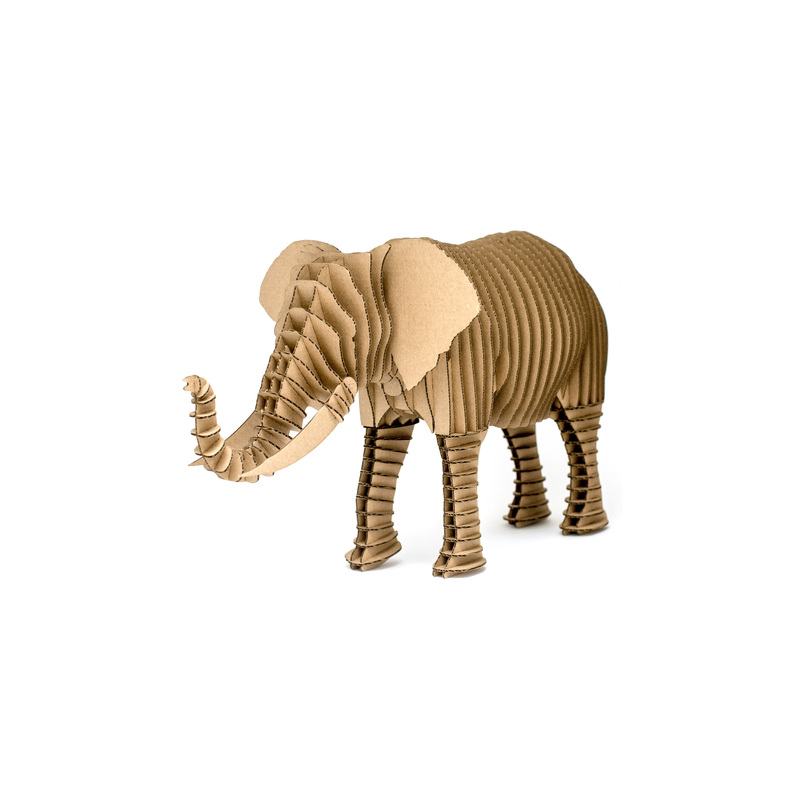 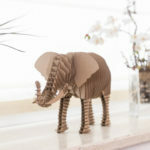 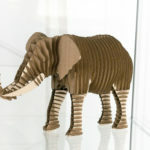 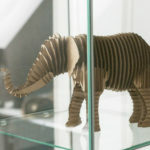 Elephant Frank looks best with colleagues, such as the cardboard rhino available at www.Qbi.design.